Watch our webinar to learn how to increase revenue using existing resources. Watch our webinar to learn how to minimize costs and improve the patient experience without burning CDs. 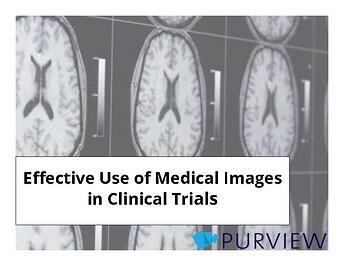 Watch this webinar to learn how to effectively handle medical images in litigation. Watch our webinar to learn how to reduce costs and increase customer satisfaction. Watch our webinar to learn how to make a fully functional PACS available and affordable. Watch our webinar to learn how to prepare against cyber attacks and keep operating when your systems are under siege. Watch this webinar to learn the 5 things to consider before using a Cloud PACS in Brazil. Watch this webinar to learn what to consider when upgrading to 3D mammography. 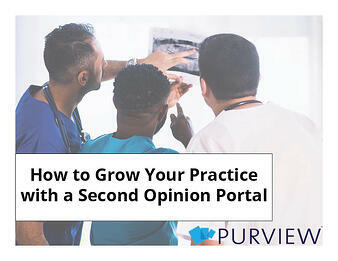 Watch this webinar to learn how using the cloud can improve your vet practice.